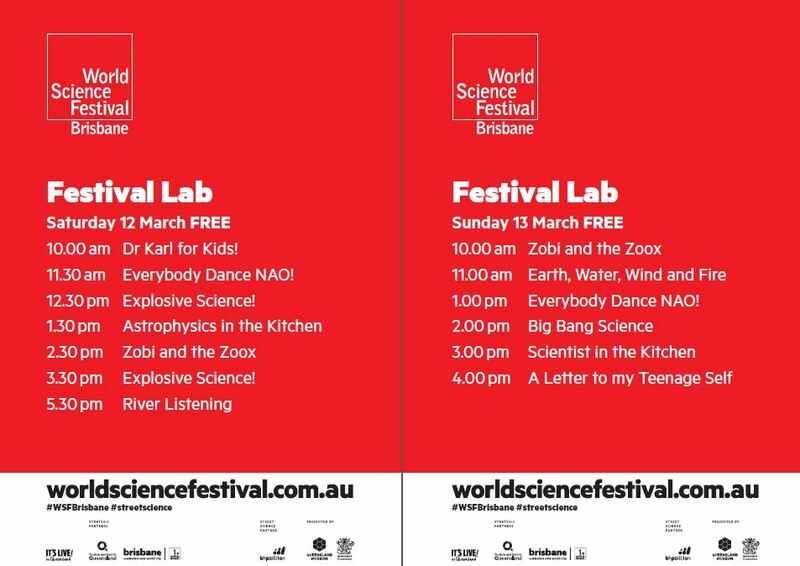 World Science Festival Brisbane | Street Science! You are here Home Program Listing Street Science!  Free, two-day extravaganza – explore the fun of science in a non-stop, action packed program. From drones, coding workshops and taxidermy exhibitions to science-adventure storytelling – Street Science! is for the whole family. Turn your scientific mind to making slime and snow, watch the dancing robots, and run across the magic mud. Get lost in the underwater soundscapes of rivers, spy on the tiniest of predators and gaze through telescopes out into the universe. You will be able to explore the science behind human bionics, solar power and giant bubbles, race a wind powered animal then dig for fossils and hunt for spiders. Drop by the Festival Lab (our huge red inflatable venue!) and catch a show, or just sit by the river, eat, drink and watch the world go by. Street Science! will be loud, messy, high energy, delicious, interactive and…unforgettable. Don’t forget to pack a picnic rug and your appetite, because Brisbane’s best Food Trucks The Bone Lorry, Juan More Taco, Authentic Turkish Gozleme, Ciao Bella Brisbane & Gluten Free Donuts will be there all weekend offering up a range of delicious cuisine. Join our Street Science! Facebook event page to find a list of all the participants and latest news and updates. Street Science! is proudly presented in conjunction with BHP Billiton.